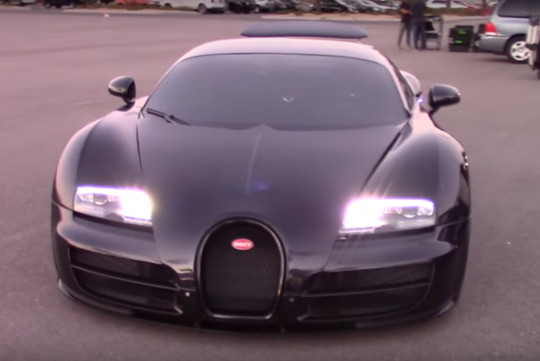 > Wondered how much will it cost to maintain a Bugatti Veyron? The Bugatti Veyron was born to be the fastest the most technologically-advanced car of its time. But all that tech to get you pass 400km/h when you max it out also means that it will you cost a bomb or two to run. In this video, this guy talks us through about the basic maintenance of the a Veyron SuperSport. How does the recommended replacement of the tyres every 4000km sounds to you? Insane? That's until you hear that a set of tyres will set you back $33,000 (S$46,000). And if that's not frightening enough, after you have replaced your tyres three times, you will also have to change a set of rims. Yup, watch the video to find out why!